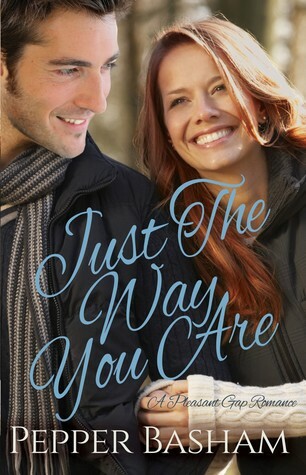 Inklings and Notions: Just the Way You Are review and giveaway! This book sounds like an amazing read. What a wonderful Review. I hope you take the time to pick it up, since it is a wonderful read! JTWYA is an amazing and funny book! One minute I was laughing, only to be swooning the next! It's definitely the best romantic comedy I've ever read! I do love stories set in the mountains. Me too! There is something about the Appalachian history and way of life that draws me in. I look forward to reading more of your books set in the Appalachian mountains! I'm excited to read JTWYA! Thank you for being part of the tour. I hope you will enjoy it, as I did!